In truth, we are all going through tough financial times, and living in denial over the stark reality of your situation will simply prolong the misery, as this is how small inconveniences turn into uncontrollable catastrophes. 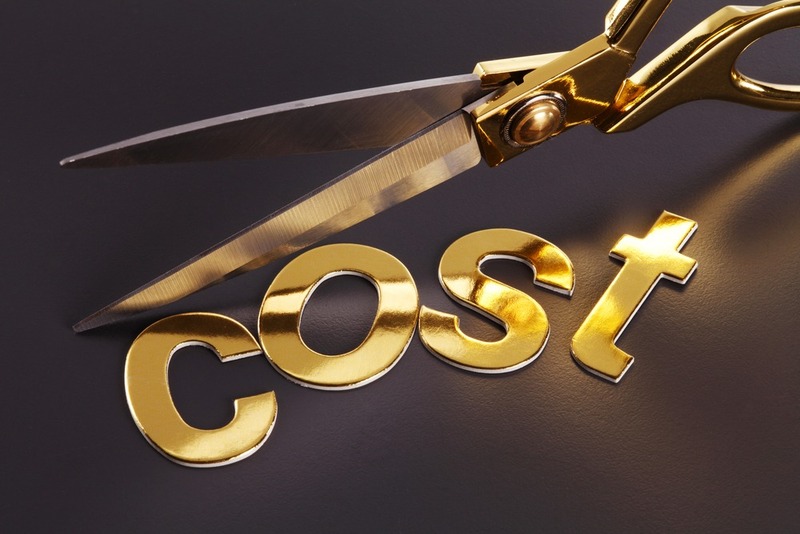 Thus, cost cutting – as obvious and unglamourous as it may sound – becomes more than just good practice but rather a debtor’s Godsend, especially when compared to the unthinkable alternatives of credit providers taking legal action against you, your name getting blacklisted by the credit bureaus or your hard-earned assets being repossessed. One vehicle per household or family. Owning more than one car is bad for the environment, causes heavy wear-and-tear on our nation’s roads and increases the risk of road traffic accidents. On top of all this, maintenance costs and filling up a second car with petrol can send your expenses soaring. Even more so, if high-interest vehicle finance instalments are debited off your account each month. Let’s face it, with the petrol prices rising every month, even having one car is becoming too expensive for most! Carpooling, lift clubs and public transport are so much easier on the pocket. Sell your second car and you’ll instantly feel the financial relief. Live in an area where the real estate or rentals are reasonably priced. A change is better than a holiday – moving to an area where your rent doesn’t break the bank is a sure-fire way to save a lot of money. The cost of living in an ‘upmarket’ or ‘fashionable’ suburb is really not worth making your family live off bread and water for the rest of the month after your rent’s been paid. Similarly, downgrading your home or selling it to buy a better priced house in an area where the services are cheaper could be your saving grace, if you are experiencing a financial crisis. When it comes to abodes, smaller is always better, as it’ll be far easier and cheaper to maintain, clean and renovate. Identify services that you pay for that you could do yourself – for example, only get your domestic worker in once a month to do the heavy-duty cleaning, and just stay on top of the little chores that need to be done on a daily basis. Take turns or delegate a different task to each household or family member. Remember, many hands make light work! Cancel your gym membership while you’re at it – you’d be surprised at what a fantastic workout you can get just from doing your own housework! Gardening can be a very relaxing and rewarding hobby. Plus, it gets you outdoors for some fresh air and sunshine, both of which do wonders for the mood. As soon as you start peeling away the surplus, you’ll find yourself doing away with other exorbitant inessentials, without giving it a second thought. Moreover, you’ll feel good about yourself for not throwing money away just to have someone else do what you are quite capable of doing yourself. Always shop around – from auto-mechanics, plumbers, and electricians to doctors, dentists and lawyers – not all professionals charge an arm-and-a-leg, even though the quality of their services is often comparable to those offered by more expensive specialists. Generally, if they work in an upmarket area, you’re going to be charged more. Close your retail accounts – they create the unnecessary temptation for you to spend money you don’t have. Buy second-hand, where you can – second-hand items are usually a lot cheaper than brand-new. That said, ensure that you are buying an operational device from a credible source. Do your research before committing and ask for a guarantee. Embrace what you have – you’d be amazed at just how many of your older items can be spruced up to good-as-new with a little creativity and working with what you have. Not everything is as disposable as you may think – if it ain’t broke, don’t replace it. On the other hand,it might be a good idea to sell what you don’t use, either online or via a garage sale. You might have a vintage gem stashed away that could fetch you a pretty penny, instead of gathering dust in the bottom of your cupboard. Lastly, get inventive, conscientious and pro-active about cost cutting, and you’ll be awe-inspired at all the savings you’ll accumulate. A safety-net or nest egg is the ultimate cure to sleepless nights and severe debt-stress in these uncertain economic times.